At Sweet Impressions, we are very passionate about giving back to our community! We are also very passionate about cookies, so we decided to combine the two! With your $2 donation we can help empower grassroots Winnipeg organizations to continue their incredible work in our city and give them a platform to increase awareness for their cause. Each charity recipient will be featured for 3 months in our bakery and on our social media. 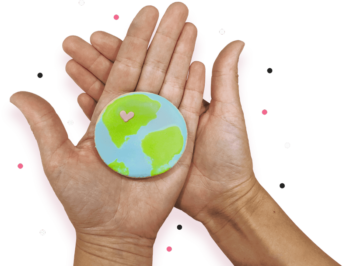 Our Bake the World a Better Place cookies are available daily in the bakery and are perfect 'thank you' favours for events, galas, weddings, teacher gifts, staff appreciation or just because you care and love our cookies. 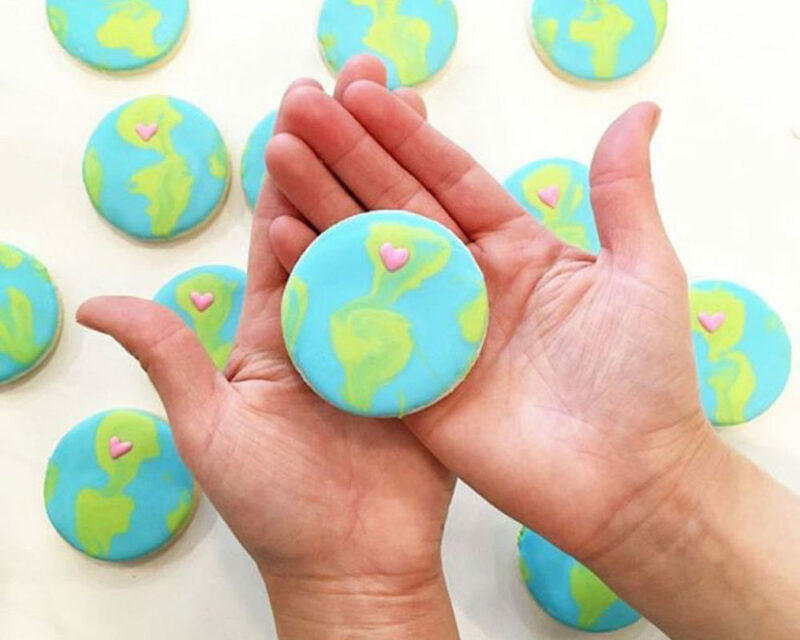 “Bake the World a Better Place” cookies sold will go to support this Winnipeg organization. Available everyday in the bakery! Help us raise as much money as possible and give back to our community! Please tell us how this Winnipeg charity has touched your heart and the hearts of others. Our sweet team will collectively select each recipient for our Bake The World A Better Place campaigns. We truly appreciate your nomination and for helping us bake the world a better place!